Before you get caught up with the hot summer months, it is a good decision to pick an air conditioner service expert for the greater part of your HVAC needs. The Air conditioners timely service ensures that you will have a long life system. You can always rely on the system during the summers provided you ensure it has got regular service and appropriate maintenance. However, most ACs units are very strong and capable of sustaining most of the mishandling for some time. But its lifespan can be prolonged by proper maintenance. In addition, having proper air conditioners service will also increase the efficiency and effectiveness of the system. It is the central part of the A/C. Thermostats is capable of detecting temperatures thus giving the essential cooling to your home. It is the heart of an air conditioner that routinely switches on and off the system once it attains the required temperature settings. Therefore, even a minor problem in the thermostat could be the source to more serious and complicated problems in it. 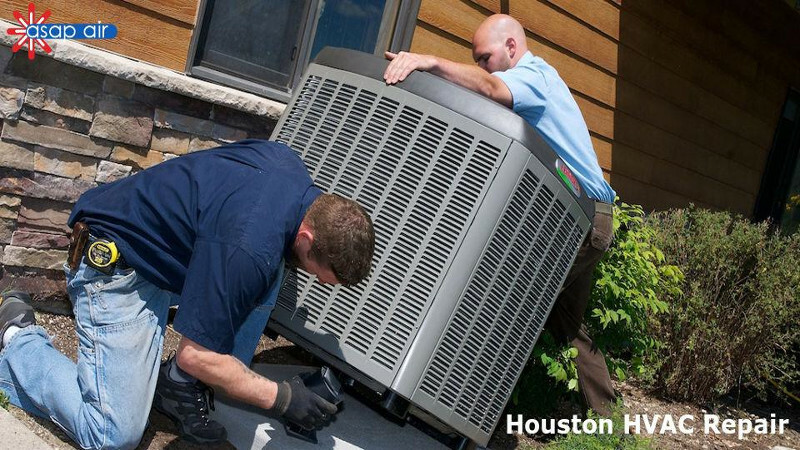 While servicing the air conditioner, the air Conditioner Service Houston will examine and evaluate the thermostat carefully. The technicians will also conduct inspection of your thermostats on regular basis to check its efficiency if you have signed an annual maintenance contract for its repair. Thermostats have one common problem, the poor performance of battery which often leads to inefficiency of the system. As a matter of fact, this will surge up your energy bills. Battery leakage always affects the system. Air conditioners service will assist you to detect the battery leakage on time timely. This leakage problem may even demand complete replacement of the system as a whole. Consistent and routine repair service will ensure such leakages are detected early thus saving your system from further effects. Many ACs require replacement of batteries on yearly basis to guarantee effective and efficient running of the system. Air Conditioner Service Houston will provide advice on this. If the battery replacement does not take place on the right time, it may then lead to extra consumption of energy thus reducing your systems efficiency. Therefore, it is important to ensure that all the major parts of the system are in a perfect condition in order to guarantee efficiency of the system. The AC filters are supposed to get cleaned regularly. This can be easily done at home by yourself or you can consult a service provider to get it done. Once the filter accumulates lot of dust inside the system, there is generation of more pressure which in turn reduces their efficiency. Efficiency of your system is directly related to your energy bills. Always ensure that you have regular service if you need to save your energy bills. In conclusion, servicing an air conditioner will not consume a lot money or time. So it is just something that anybody can do, whether they have a big central air unit or a window air conditioner. Provided it is properly maintained, an air conditioning unit can guarantee comfort for homeowners even on the hottest day.